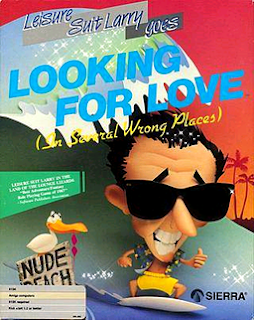 Leisure Suit Larry Goes Looking for Love (in Several Wrong Places) is the second game in the Leisure Suit Larry series. 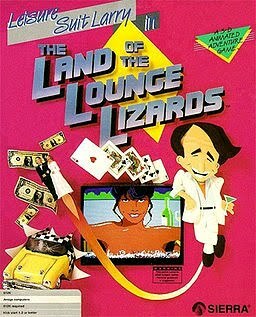 Unlike the original game (which was a graphical remake of Softporn Adventure), this game had a completely original story by Al Lowe. Leisure Suit Larry 2 is now supported by ScummVM, a program designed to let 2D adventure games run on multiple platforms. With ScummVM, Leisure Suit Larry 2 now runs on modern versions of windows, as well as Linux, Mac OS X, and many consoles such as Dreamcast, Wii, PlayStation 2, and PlayStation Portable. For a complete list of platforms supported by ScummVM, see here.